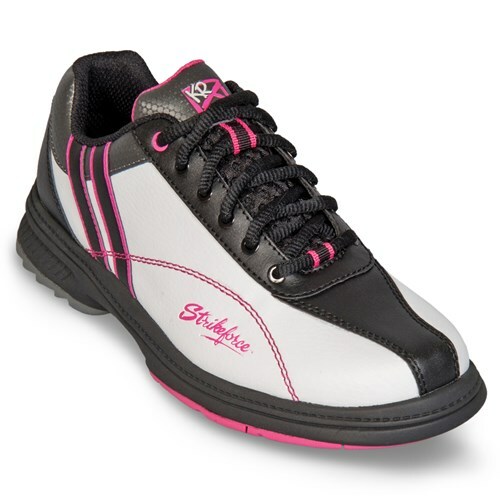 The KR Strikeforce Women's Starr wide width bowling shoes are performance shoes that give you the ability customize your approach by interchanging the sole and heel of the left slide shoe for right hand bowlers. 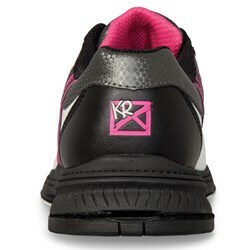 KR Strikeforce biomechanically engineered these shoes to offer ultimate comfort along with performance. A comfortable fit right off the bat. They are Bowling Shoes & they were comfortable the first time I used them & I have NEVER had a pair of Bowling Shoes that comfortable as soon as I put them on. 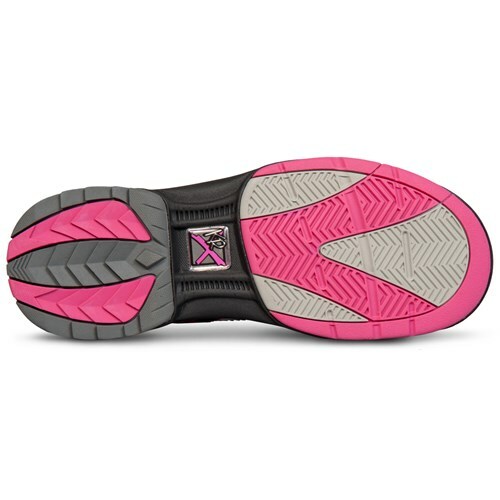 These shoes ran narrower than a size 10 regular width. I ordered a 10 Wide and I could barely get them on and the pressure across the bunion area was intense because they were extremely tight. the length was OK.
Because I need a 2X wide shoe, can I return your Wide for credit it it's not wide enough. Does this shoe run true to size? I wear a 10 in regular shoes. 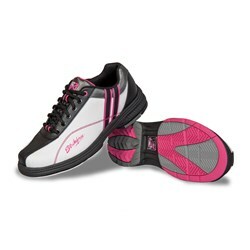 I know in the past bowling shoes ran big,. Hello Cindy! These will run pretty much true to size. If you are not 100% sure on what size to purchase, I suggest purchasing the TrueFit Guarantee with the shoes. Do these shoes made for left handers as well? Hi Christina! Unfortunately, these shoes are not made for left handed bowlers. Hello Jan. Unfortunately, these shoes do not come with extra soles and heels. It will only come with what is on the shoes. 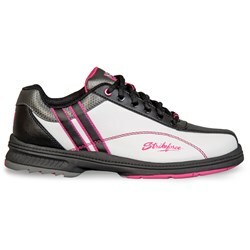 It says this shoe has interchangeable slide pad and heel. Where can I find replacement pads? can i sent it back if it don not fit:? Are they true tO size? I have an extra wide foot and was wndering if I should order up a half size. Thanks! Where can I buy the replacement or interchangeable slide pads ? Unfortunately, these will come in a D wide width. Interchangeable slide pads and heel on the left shoe only. Due to the time it takes to produce the KR Strikeforce Womens Starr Right Hand Wide Width ball it will ship in immediately. We cannot ship this ball outside the United States.